Walk through a grocery store, and you’re bound to see a toddler clutching a tablet while his mother navigates the deli counter. Shop in a department store, and you’re sure to see a baby who may not even be able to walk yet watching videos on his mother’s phone. These children and ones like them have been part of the landscape since those devices came into being. They could navigate these devices before they could walk or speak in complete sentences, and they are now a driving force in the workplace. A study from comScore’s 2017 US Mobile App Report, which analysed comScore digital audience data and survey results, found that millennials are not only the most likely to use apps, they are the most sophisticated and addicted users. Eighteen to 24-year-olds spend an average of 3.2 hours per day with apps — nearly 50 days a year — compared to 2.3 hours for the average user. Why not play into this love of apps? Solutions like Xerox ConnectKey are key to appealing this next generation of workers. ConnectKey offers a tablet-like touchscreen experience customised to your business needs. These users who have been easily swiping, tapping, scrolling and pinching their way through task-focused apps since they were in diapers will find the intuitive design easy to use, resulting in fewer clicks needed to finish a job. The AltaLink and VersaLink products featuring ConnectKey offer tablet-like functionality that allows users to configure jobs by scrolling, just like a tablet. The user screen is app-driven and task-specific, allowing users to customise it to fit their business preferences by placing the apps used most front and centre. This is essential — the comScore report also found that millennial app users are likely to delete an app if they don’t like the way it looks on a home screen. Beyond an attractive look on a home screen, this generation also craves efficiency. Why waste time searching for documents when ConnectKey can organise them for you? Using a technology-powered multi-function printer, users can gain immediate, secure access to digital documents using their IDs. Multiple users can access the same updated document at the same time, streamlining workflow. Records are replicated in the cloud for disaster recovery, offering access anywhere. The younger generation has also been brought up knowing the importance of online protection and data security. Using ConnectKey, confidential records can be quickly and easily accessed and updated with new information, all while keeping records current and confidential. Every ConnectKey technology-enabled device offers comprehensive, all-encompassing protection for all system components and points of vulnerability. One built-in security feature includes intrusion prevention, which prevents malicious attacks, the spread of malware and misuse by unauthorised users. Additionally, a comprehensive firmware verification test, either at start-up or when activated by authorised users, alerts users to any harmful changes to the printer that have been detected. McAfee Whitelisting Technology continually monitors for and automatically prevents any malicious malware from running. 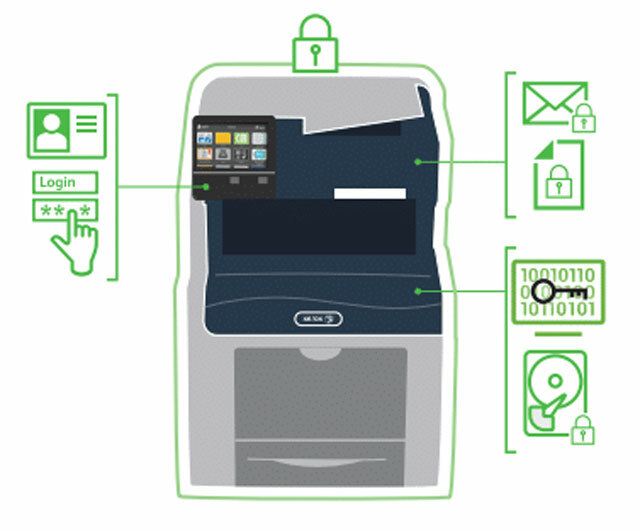 ConnectKey capabilities prevent documents from being released until the right user is at the device — scanned information is protected using the highest levels of encryption. Processed or stored data that is no longer needed can be deleted using the National Institute of Standards and Technology (NIST) and US department of defence-approved data clearing and sanitisation methods. In addition to good-looking apps and reliable security, millennials crave flexibility within their workday. Gone are the days of a regular 9-5 schedule. This generation of workers expects that they can work from anywhere, any time. Cloud-based enterprise print management enables users to pull cloud printing from any Xerox ConnectKey Technology enabled MFP in the print environment. In doing so, they also increase document security by requiring authentication for print/scan and copy functions. Mobile workers can connect to ConnectKey-enabled devices and use the Xerox App Gallery. Here, they can download new apps — scan and convert paper into the format they need with CapturePoint; translate documents via MFP, PC, or smart device with Easy Translator; or share patient information securely with the healthcare app. Since businesses change over time, ConnectKey features an always evolving gallery of apps — including those from third-party developers — that lets you add, delete or swap tools in your own custom app gallery. Just like a business, workers evolve and change over time. The youngest generation of workers does not know a time before information was at the swipe of a page or a double click of a mouse. 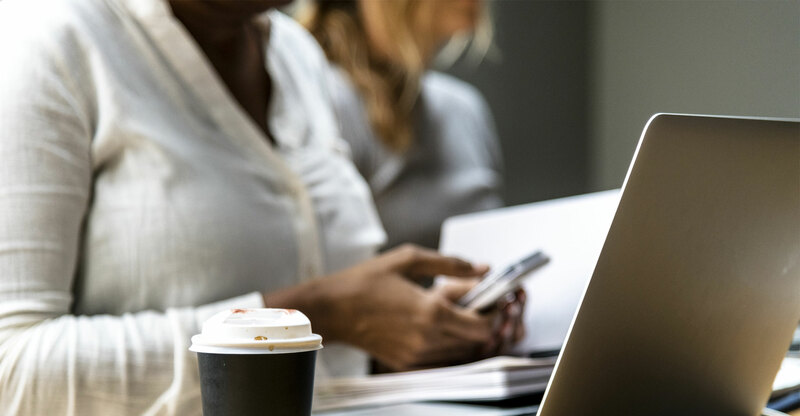 Xerox ConnectKey can help ensure you’re ready to keep up with the changing times, now and for the generations to come.